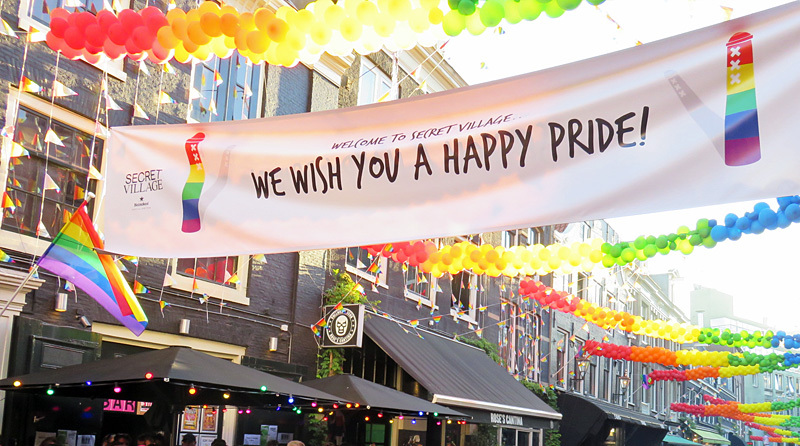 On Friday, August 3 and Saturday, August 4: street parties to celebrate the annual Gay Pride Amsterdam ! 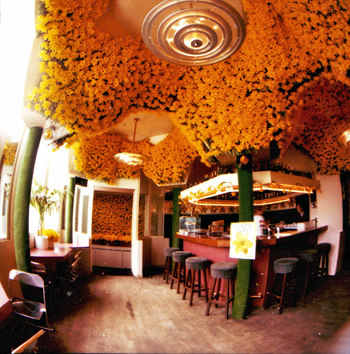 On Friday, April 26 and Saturday, April 27: street parties to celebrate King's Day! With street parties on Friday April 26 and Saturday April 27! 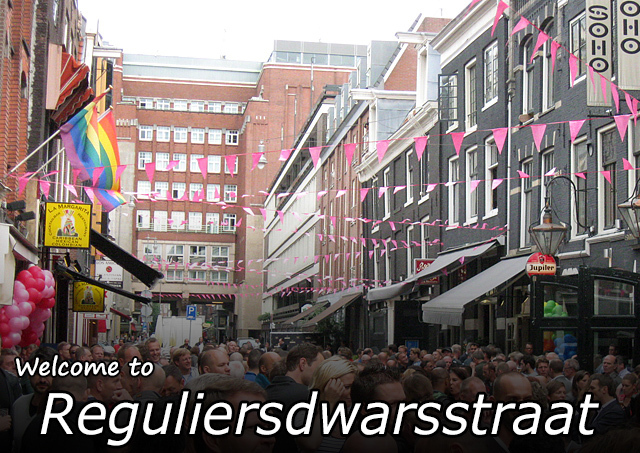 About Reguliersdwarsstraat as the main gay street of Amsterdam! Pictures of the street party during the Gay Games of 1998! Reguliersdwarsstraat - the most colorful Amsterdam gay street, with shops, restaurants and bars for gay and straight, men and women, young and old people! 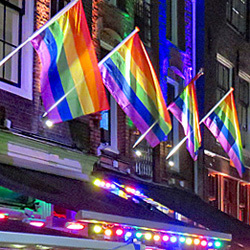 Calendar of the main annual LGBT events elsewhere in Amsterdam! 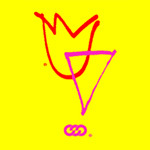 Read everything about the Amsterdam Gay Pride and its interesting history! With two street parties on Friday, August 3 and Saturday, August 4! Also follow Reguliersdwarsstraat on Instagram for great pictures from the street! From October 18-22, also three Reguliers venues participate! An unknown Asian cuisine influenced by the cuisines of the Himalaya: Norling Restaurant Amsterdam puts the Tibetan cuisine on the map! On May 9 there's the Songfestival DING-A-DONG SING-A-LONG again in the DeLaMar Theater! 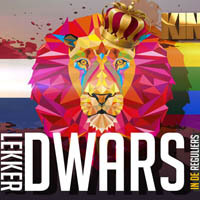 The rich history of Reguliersdwars- straat as the most famous Amsterdam gay street! You can now also follow Reguliersdwarsstraat on Instagram! With street parties on Friday, July 31 and Saturday, August 1! Pictures and video of the Gay Pride street parties in the street! With indoor and outdoor parties on Tuesday April 26 and Wednesday April 27! This website is now also accessible on smartphones!